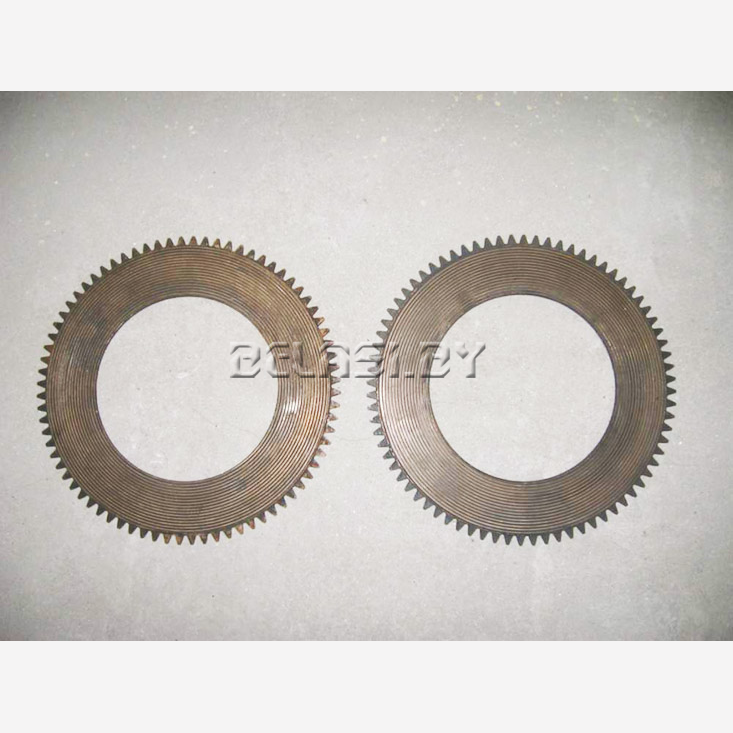 We offer friction discs produced by Molodechno Powder Metallurgy Plant in the checkpoint and onboard friction of tractors T-150, T-11.05, T-15.01, T-20.01, T-25.01, T-35.01. and in Amkodor (T018), Stalyova Volya (L34), BelAZ. The prices are lower than the factory prices!